Do you like Red Panda Surfer? Share it with your friends. 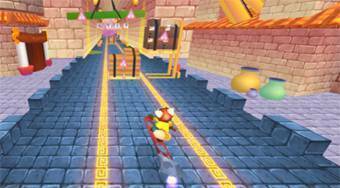 Move with the panda on the jet board across the playing area, avoid obstacles and try to get as far as possible.